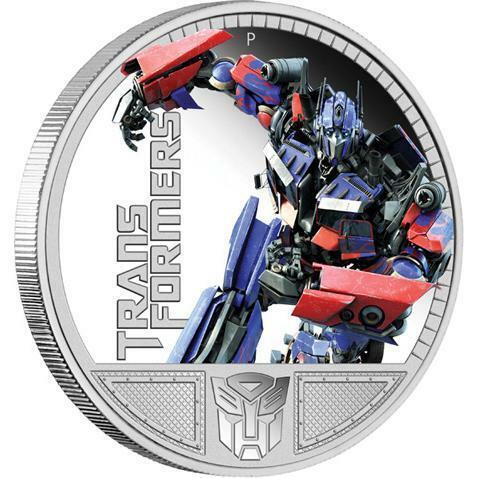 Optimus on a coin. . Wallpaper and background images in the ट्रांसफॉर्मर्स club tagged: megan fox revenge of the fallen screencaps shia labeouf.